LG Doubleplay – It’s got a slide out…what? 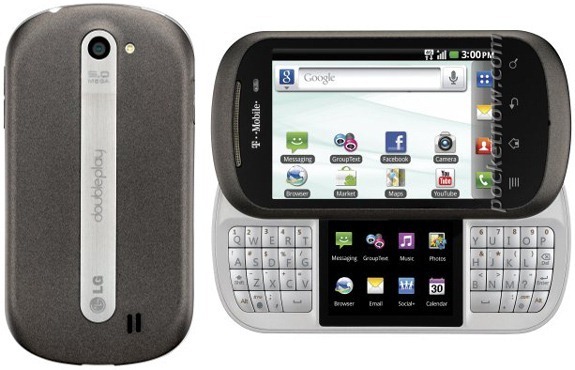 This is the LG Doubleplay. Judging by this shot it’s got a slide out keyboard AND screen. Nice to see they’ve included a search button. Maybe one for the youngsters?